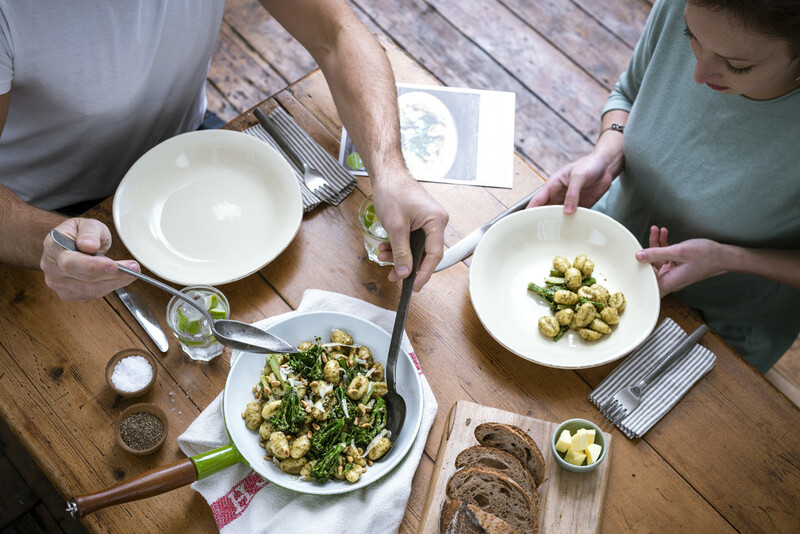 HelloFresh creates healthy and tasty recipes and supplies all the ingredients needed to make delicious meals with a free delivery to your doorstep once a week. Ingredients are fresh and sourced from local Australian farmers and fisheries, for meals prepared within 30 min. The goal is to get people excited again about cooking at home and making it convenient, tasty and healthy. Every week our chefs create amazing recipes for you that are easy to prepare. Our meals are interesting yet simple. And we ensure that your diet is balanced and varied. 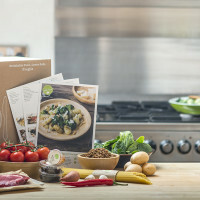 You’ll love the food you cook with HelloFresh! Sit back and relax while we do all the work. We source only the highest-quality and freshest produce. We’ll also introduce you to ingredients that you won’t find in your local supermarket. We deliver your recipes and ingredients to your door every week. It’s happiness in a box. We take easy cooking to a new level. Recipes typically take only 30 minutes or less and don’t require fancy equipment. Anyone can cook with HelloFresh. Our mission is to get more people to cook and our beautiful step-by-step photo instructions will change the way you think about cooking!